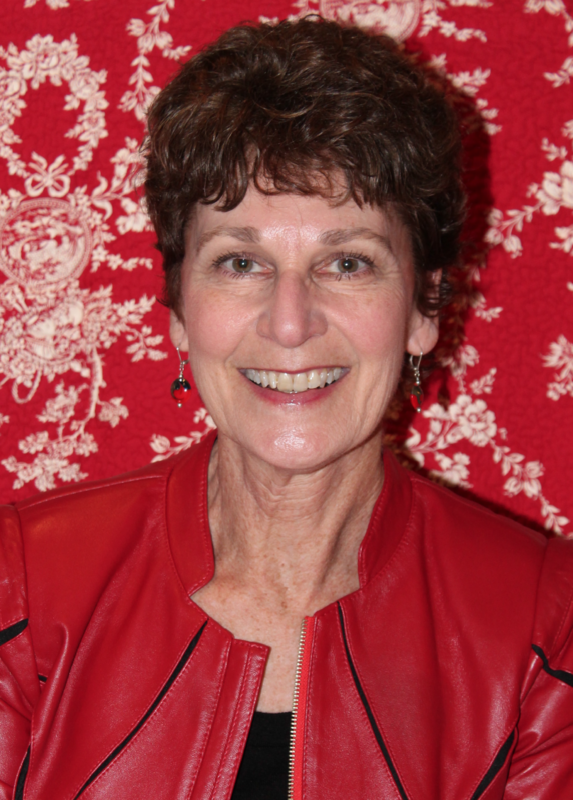 American Quilt Retailer, International Quilt Market, Marcia Barker, Quilt Festival, Quilting, Quilts Inc.
You heard it here first folks—Marcia Barker has been named the new Director of Education for the International Quilt Festival and Quilt Market. Barker is replacing the late Judy Murrah and will be in charge of directing 150 faculty members and planning over 500 classes and lectures for both the Quilt Market and Quilt Festivals. Barker’s main goal is to fulfill the big shoes left for her from Murrah, as well as listen to what the consumers want most. Other team members include Education Manager Jill Benge and Education Assistant Barbara Cline. In her personal life, Barker has been married to her husband Tom for over 40 years and together they have two children and two grandchildren. She also spends her time volunteering with Habitat for Humanity as well as performing across the world with variety dance group Up with People. On a professional level, Barker has worked with Quilts, Inc. since 2000, and has been a member of the Education show team (including Education show team leader). Quilting and planning are not new to Barker as she has been coordinator of the Bernina Fashion Show and has been sewing since she was nine years old. AQR is excited to work alongside Barker in her new role, and wish her the best luck! Check out Quilts, Inc. for more industry news, classes, and events.